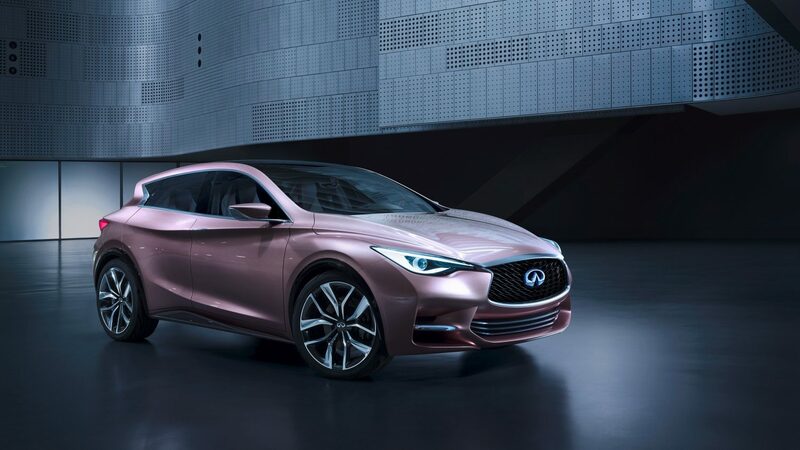 With head-turning design and impeccable craftsmanship, the Q30 will break new ground for Infiniti when it’s launched mid 2016 in South Africa. 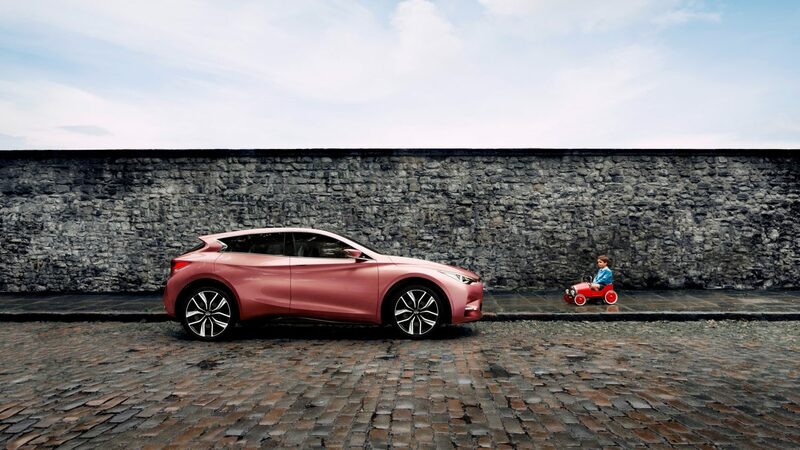 Combining the sportiness of a coupé and the empowered stance of a crossover, the Q30 premium compact hatchback is set to challenge convention. 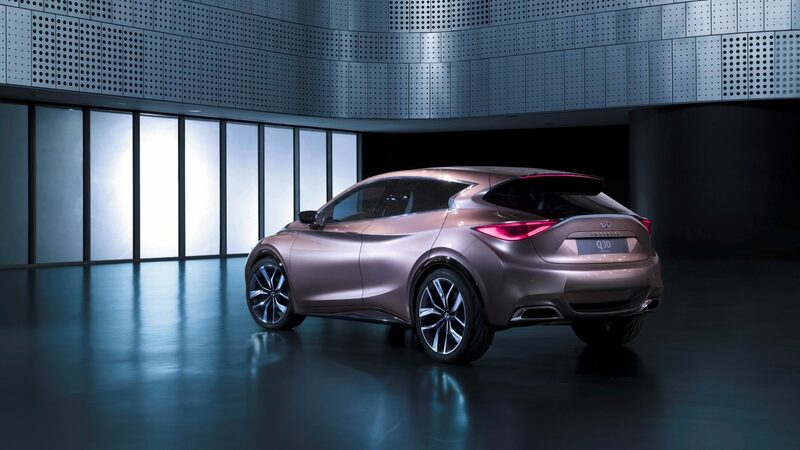 Infiniti Q30 Concept embodies Infiniti’s vision to deliver head-turning design, innovative materials with precise fit and finish and passionate craftsmanship, while provoking a radical shift in the premium compact segment. 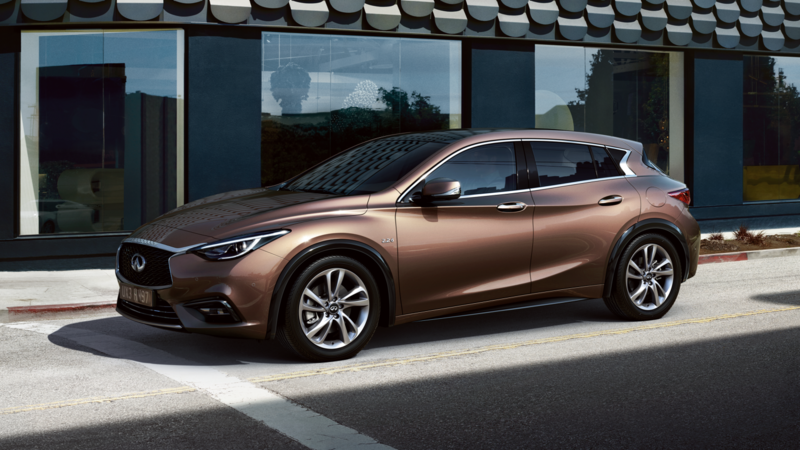 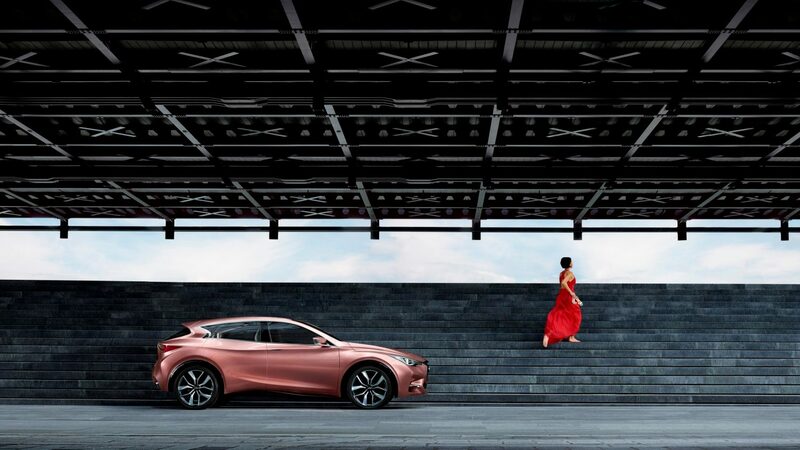 From the outside, the new Infiniti Q30’s dramatic yet fluid exterior shape is composed of bold sections and deep uppercuts that create a signature ‘dual wave’ effect. 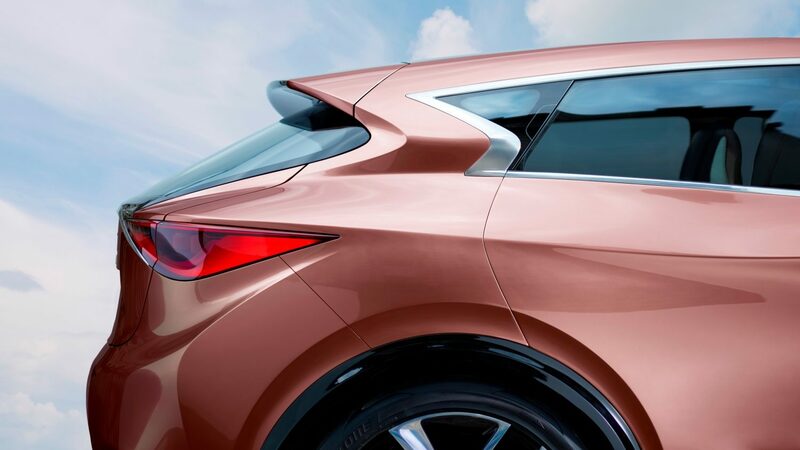 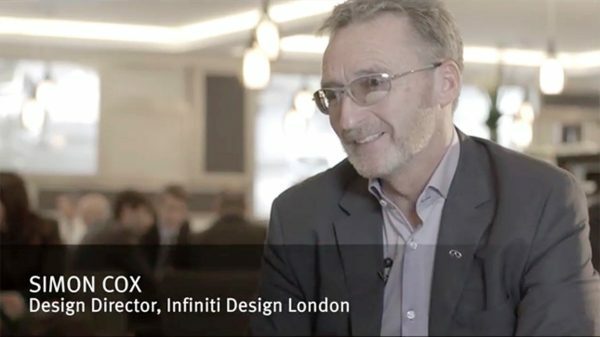 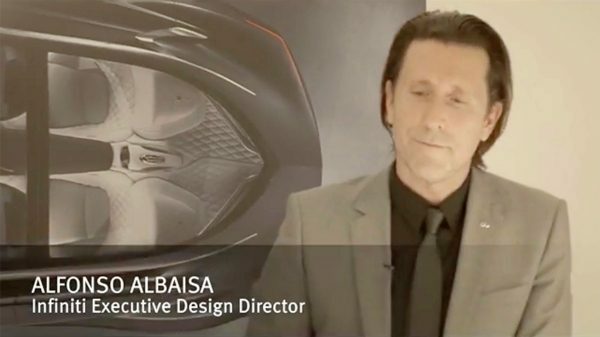 Watch our videos to enjoy a glimpse of the Infiniti Q30’s sleek lines and to hear from the car designers who created this stunning model.